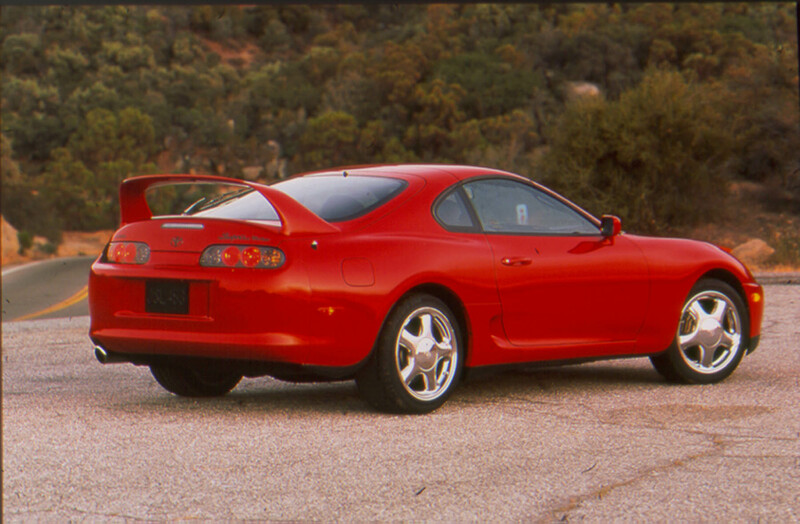 Have you ever heard of the Toyota Supra? Apparently, it was a popular model from the company that was discontinued in the US back in the late 1990s. We had to do some digging to find out exactly what it was and we discovered there have been many rumors about its return to the states basically ever since it left. Those rumors are probably swirling like a tornado today. According to our friends at Motor Authority, “Toyota has trademarked the Supra name with the European Union Intellectual Property Office.” That sounds as if the company is getting ready to release a new version of it. It looks like the next Supra will be built at the Magna Steyr plant in Graz, Austria (home of the production of some wimpy SUV called the Mercedes-Benz G-Class) and will share a platform with a BMW, possibly named the Z5. The Toyota will more than likely have a hybrid powertrain (a hybrid from Toyota? Next you’re going to tell us Nissan is fond of CVTs) to increase performance while decreasing emissions. Models outside of Europe may get pure internal combustion power plants. It’s not clear whether or not Toyota will offer a convertible version of the Supra in addition to the coupe version. 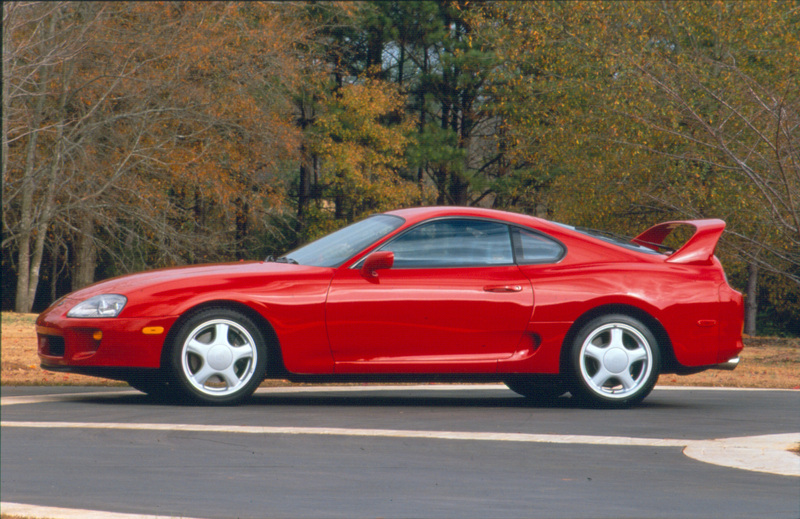 What’s also not clear is why the return of the Supra is such a big deal. Wake us up when they bring the Paseo back.